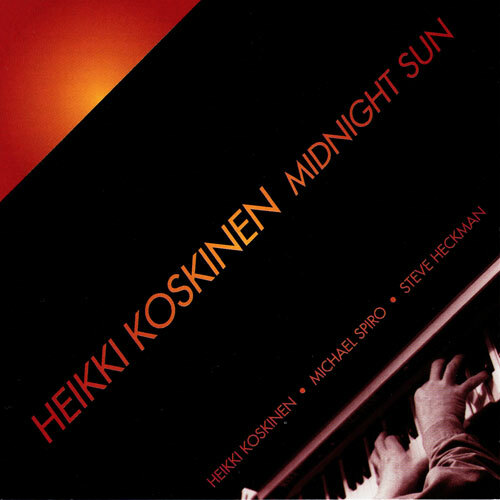 Heikki "Mike" Koskinen is a Finnish recording artist, composer, and educator currently living in San Francisco. 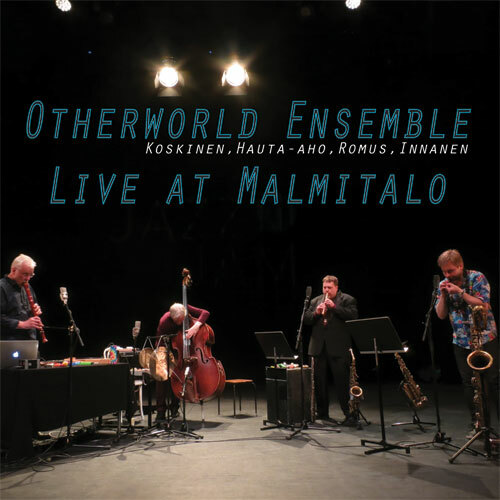 Chosen in "Rytmi" magazine critics polls as Finland’s top jazz trumpet player in the 1970’s, he left his native Finland to study jazz at the Berklee College of Music in Boston. 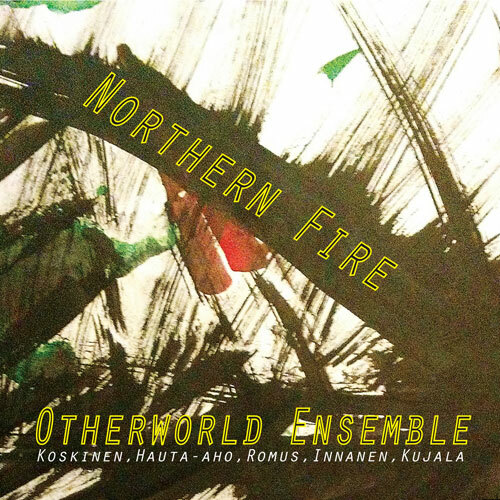 He began his musical career in Finland with musicians such as Edward Vesala, Heikki Sarmanto, Eero Koivistoinen and Baron Paakkunainen. 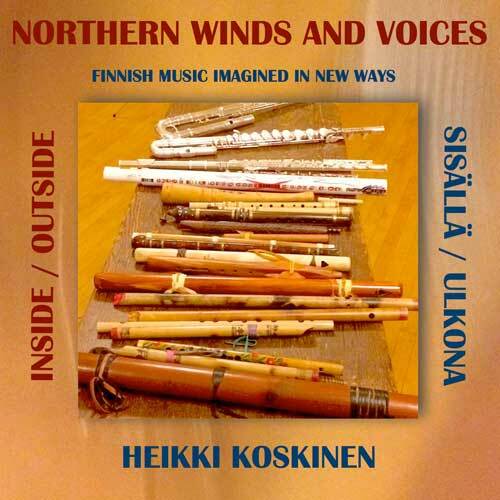 Koskinen is the recipient of several Finnish composing grants, recorded several albums, and won awards as an innovative children’s music teacher. 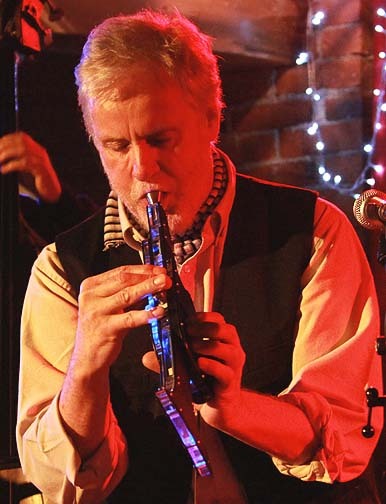 His 1980’s Bay Area bands, with Heikki on trumpet, featured such musicians as Hadley Caliman, Steve Heckman, Mark Levine, Joe Bonner, Bennie Green, Larry Hancock and Michael Spiro. 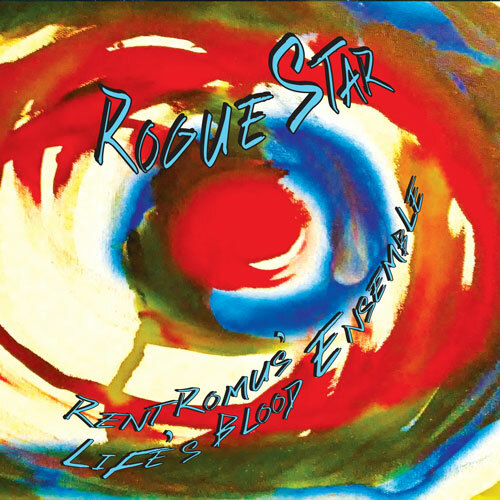 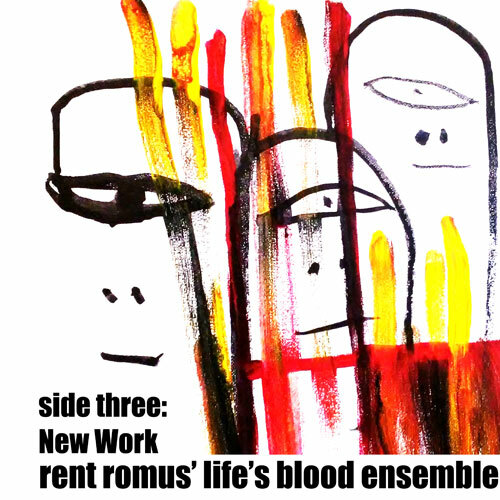 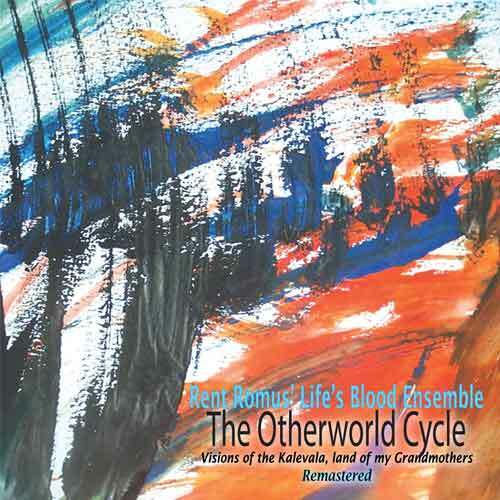 Lately Heikki has re-connected with his free improvising musical roots, especially with Bay Area sax player Rent Romus and the Finnish “Kellari Trio”. 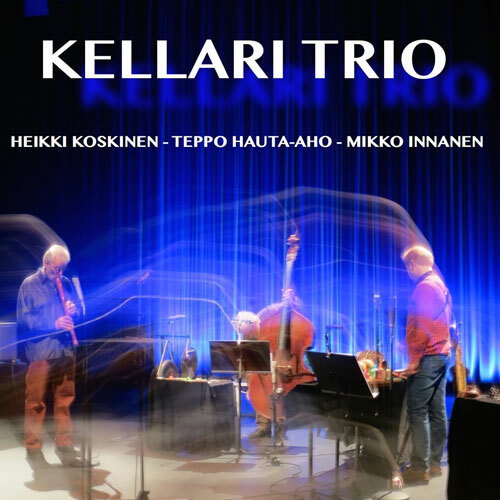 Heikki’s main instruments these days are piano, e-trumpet, and tenor recorder. 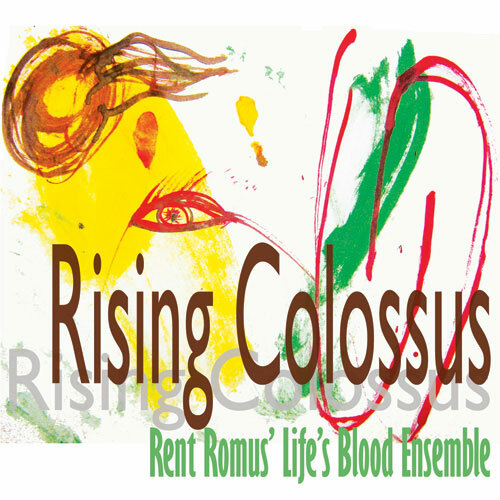 Besides performing and composing, he teaches music in the Bay Area.